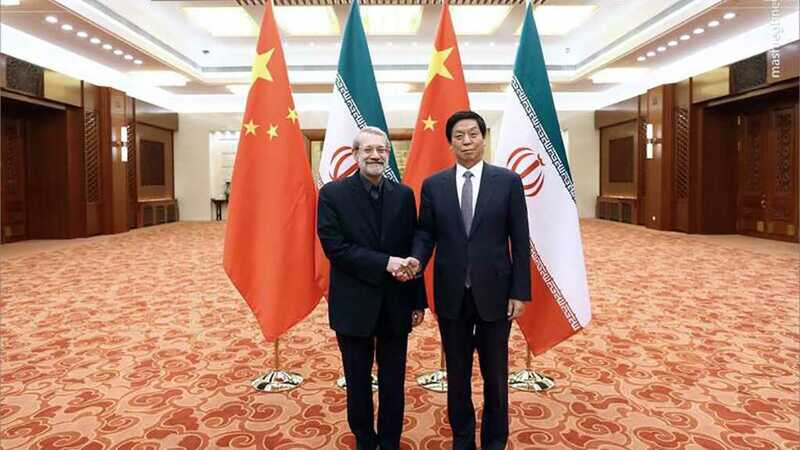 Iranian Foreign Minister Mohammad Javad Zarif said the United States' attempted sale of nuclear technology to Saudi Arabia was hypocritical of Washington. 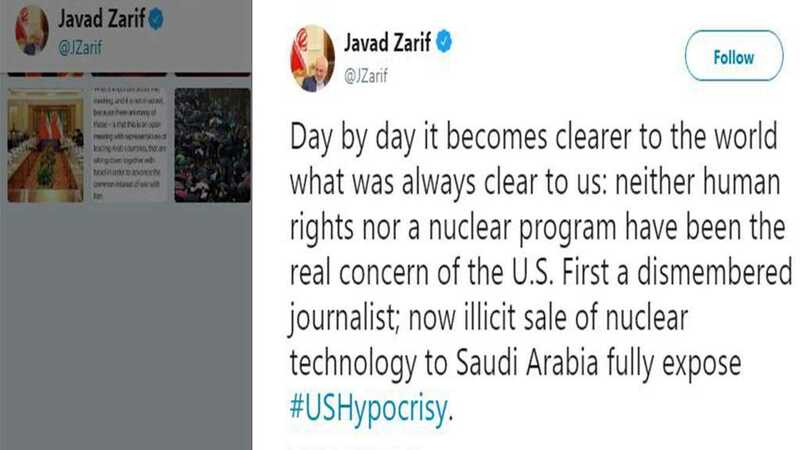 Zarif's comment on Twitter on Wednesday followed reports that the administration of US President Donald Trump is trying to bypass US Congress to advance the sale of US nuclear power plants to Saudi Arabia. 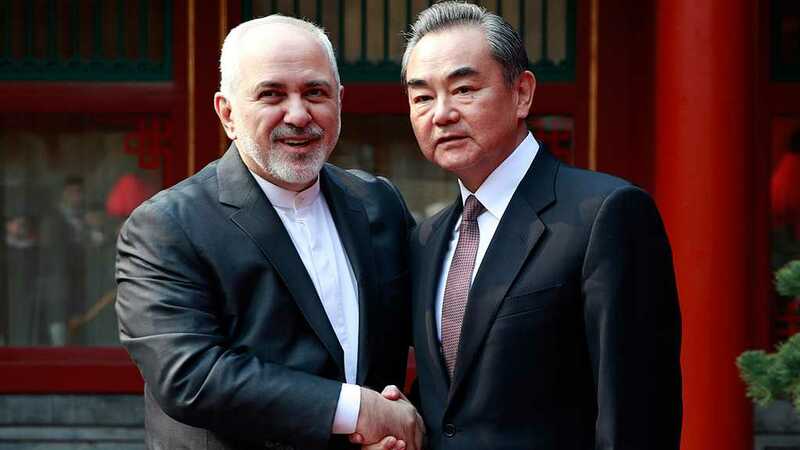 "Day by day it becomes clearer to the world what was always clear to us: neither human rights nor a nuclear program have been the real concern of the US," Zarif wrote in a tweet. 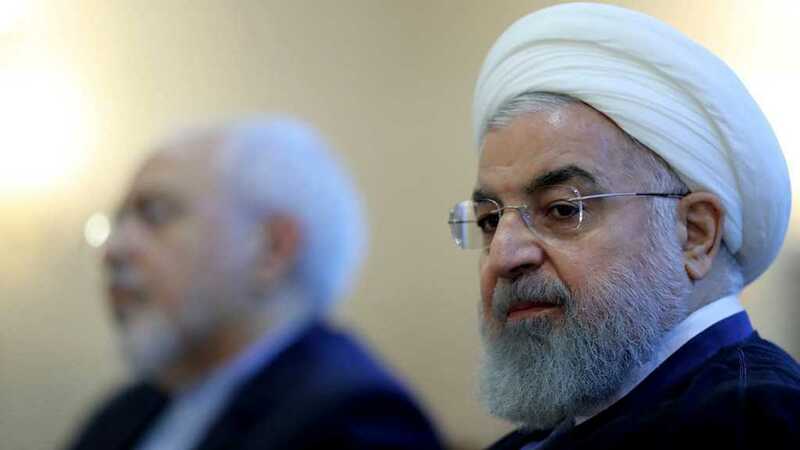 "First a dismembered journalist; now illicit sale of nuclear technology to Saudi Arabia fully expose #USHypocrisy," Zarif added, referring to the killing of Saudi writer Jamal Khashoggi at the hands of Saudi agents, and the new report by a US congressional committee on the planned sale.